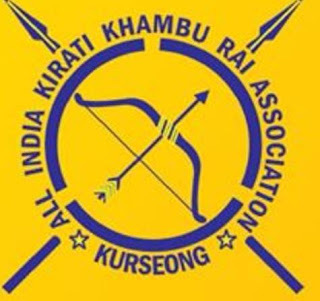 All India Kirati Khambu Rai Association (AIKKRA) has requested the chief minister Mamata Banerjee to highlight their culture and tradition through their elected MPs at Parliament for the tribal status instead of granting separate board for them. Bandana Rai vice president of AIKKRA said, "Our problems will not be solved by accepting separate development board we want our rich tradition and culture to be highlighted in national level through Bengal's MPs and request them to raise our issues during parliament sessions." Rai who had come to participate in Sakela (Udhauli) festival of Khambus at Tindharia under Kurseong sub-division told that their organization is promoting their culture and traditions in various places to meet their tribal demand. According to Rai they have 7 lakhs population in India and 35% percent of Darjeeling hills population is Khambus.